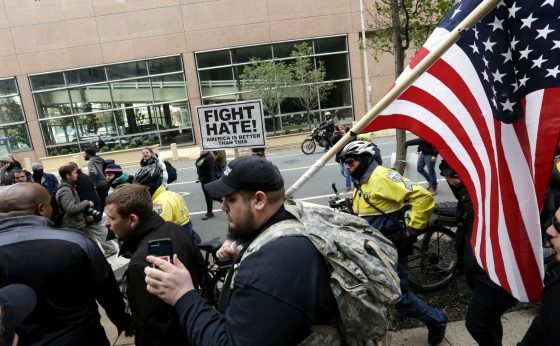 A ‘We The People’ rally was held in Philadelphia over the weekend. 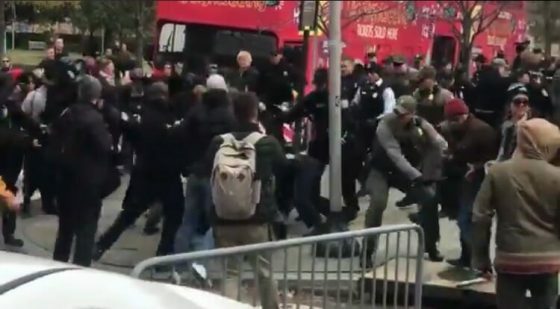 There were not that many patriots there, but hundreds of violent communist Antifa thugs swarmed the rally. They were there for a fight and they got one. Leftist Jews, Leftist Judaism, And Too Much Of Each?